The pink house is located on the shores of the beach of one of the most beautiful lakes in the world, ideal to escape with the family and connect with nature. 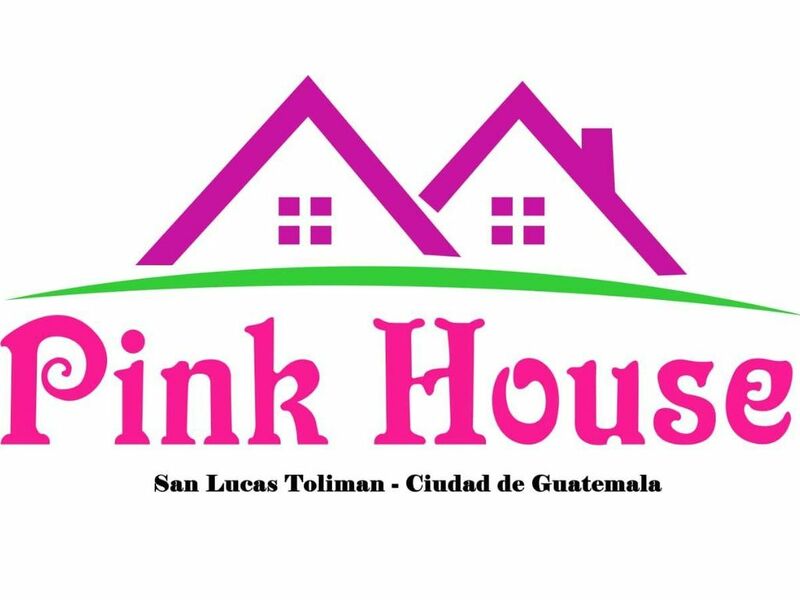 Explore, visit and know the processes that take place in a coffee and avocado plantation located in the back mountain of the pink house. Enjoy a delicious cup of coffee watching the sunset in front of the Toliman volcano or explore the lake shore by kayak. Whatever your reasons for escaping from the city, we assure you that it will be a relaxing experience. Friendly and helpful person with great interest to show our guests how wonderful this little piece of heaven is. Marcelino, "The Guardian" is very helpful attentive and communicative, always with a new story to share. This property initially from my parents was purchased with the initial intent of being our weekend home to share with the family. Now my parents are already retired and I have taken over the property. Marcelino The Guardian of the property has been with the family for more than 20 years and is responsible for maintaining the house the garden and the trail.